Golf is a popular recreational pursuit around the world. 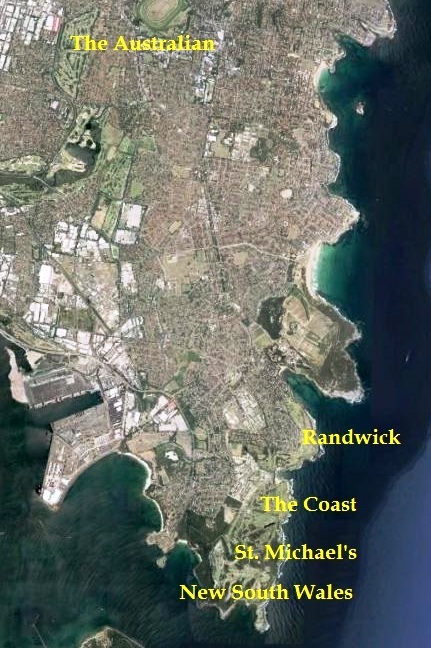 Many Australian and notable international travellers visit Randwick City to enjoy its golfing facilities. Five outstanding courses can be found in the area including the oldest in the country – The Australian as well as The Coast, New South Wales, St Michael’s and Randwick. Major golfing events and competitions held on the various courses include the Australian Amateur Championships and the Australian Open, where such celebrities as U.S Presidents Bill Clinton and George Bush have played.